We all know someone with perfectly straight, white teeth. Humans are geared towards admiring perfection, to feel the infectious warmth that transmutes through our TV when Jurgen Klopp smiles. And while not all of us can lay claim to being on a Premiership manager’s wage, is it possible to achieve pearly white teeth without expensive treatments? You can’t cheat the system. If you’re chain smoker and/or caffeine addict, with a penchant for red wine and confectionery, realistically you’ll need to put a stop to some of those habits. All are known to cause staining, and therefore are detrimental to that indelible first impression you make when you simply smile. If you’re not willing to make lifestyle adjustments, you could try drinking that morning cup of Joe through a straw and excusing yourself at the dinner table to rinse out your mouth or run your forefinger along your teeth in the bathroom to remove that red wine film. But who’s likely to do this? Not many gentlemen, I’d have thought. The best advice is, as always: everything in moderation. Aside from that, you can also try some of the inexpensive remedies below, which will give you the best chance of achieving – and maintaining – a truly winning smile. With so many teeth whitening toothpastes on the market you’ll be forgiven for being bamboozled with choice. For the best advice, ask your dentist next time you have a checkup. So long as they’re not affiliated with a specific brand, he or she will no doubt deliver an unbiased opinion, and should tailor their recommendation to your specific needs. I asked mine and, for what it’s worth, he quietly whispered “Macleans”, without trying to push me into any subscription package. For optimal results, it is widely acknowledged that you should use a toothpaste with sodium bicarbonate (AKA baking soda) – its molecular micro-beads act as an abrasive, helping eradicate surface stains that can accrue due to smoking and/or diet. 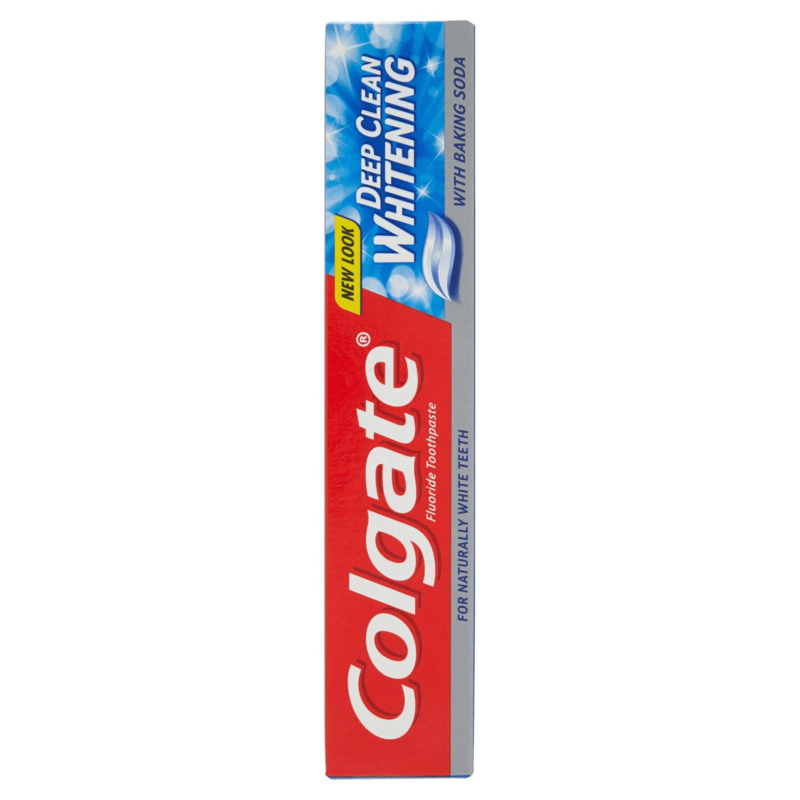 Most commercial toothpastes contain baking soda these days, and Colgate even have “with baking soda” inscribed on some of their whitening products. While you’re at it, invest in an electric toothbrush. 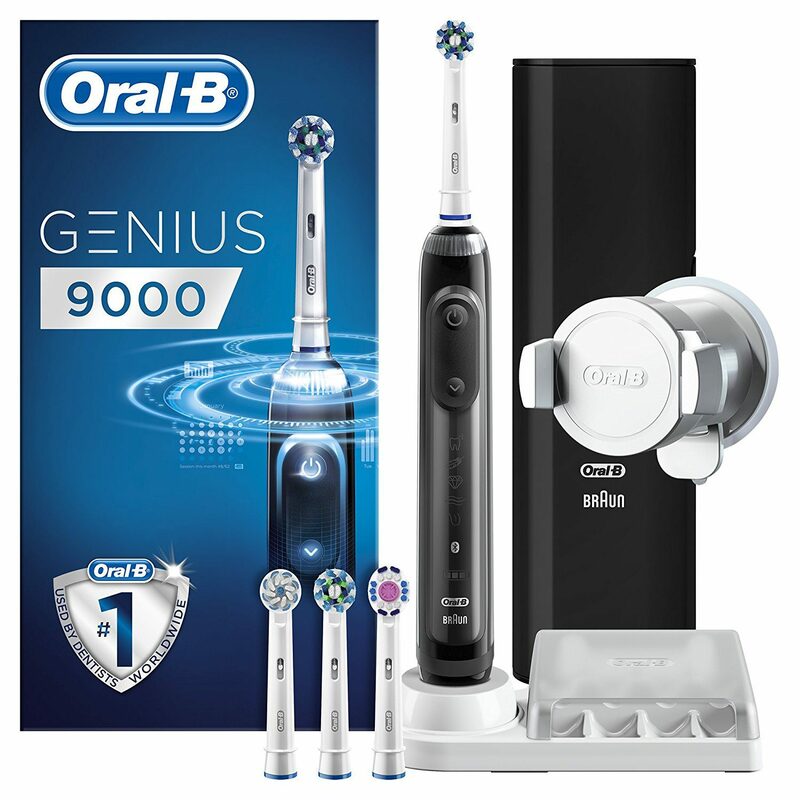 It will improve your brushing technique and help reach places a manual toothbrush won’t, for a deeper clean (removing up to 70% more plaque than a manual) and whiter smile. 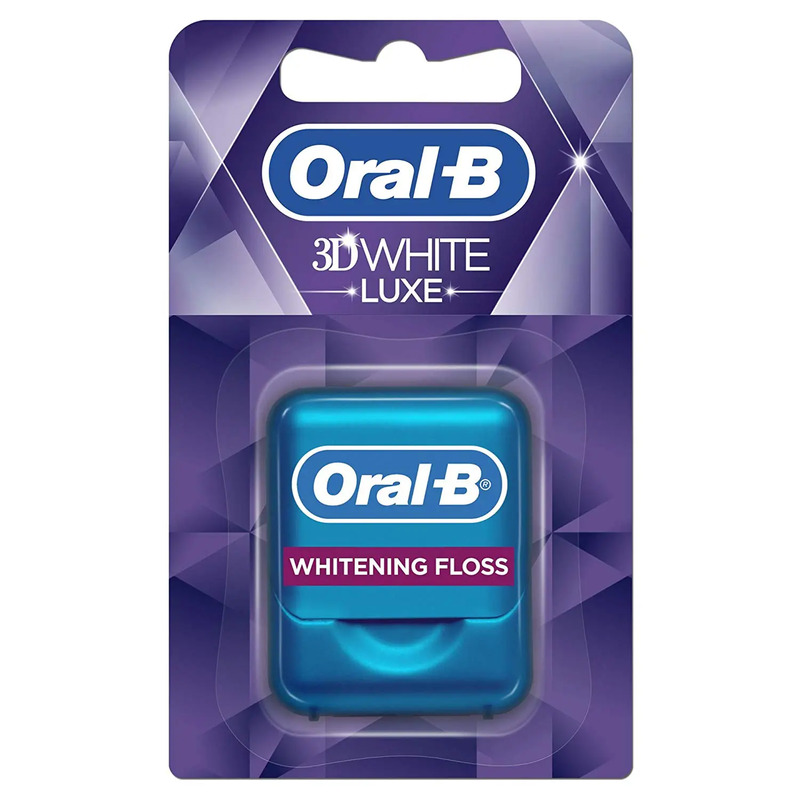 It would also be remiss to not extol the virtues of flossing – a bind, I know, but for good oral health it’s a must. 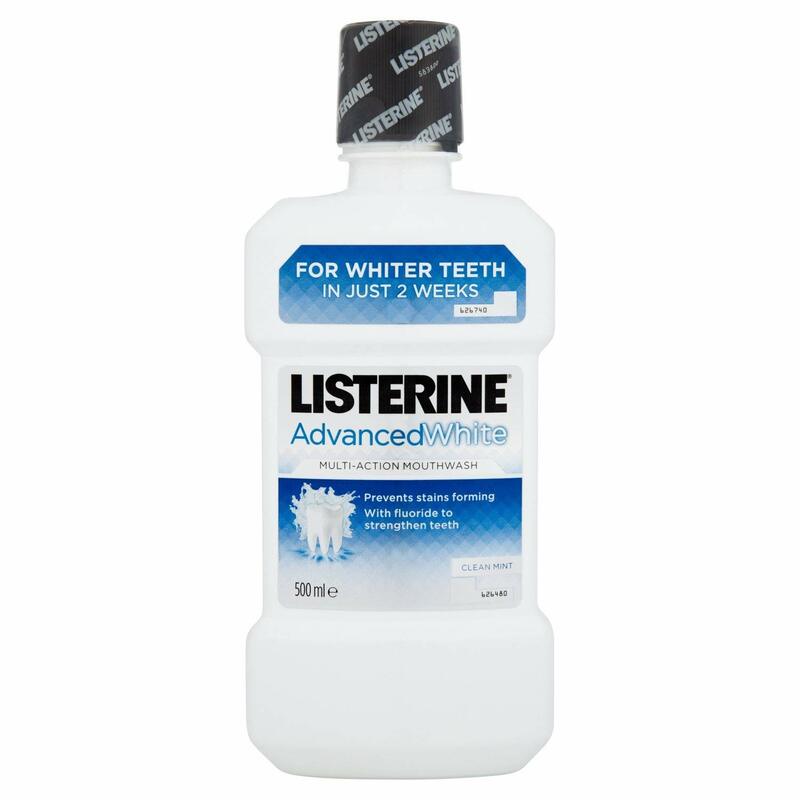 Follow by rinsing away any residue with a good-quality mouthwash. All of the products in this section can be found in specific whitening varieties. 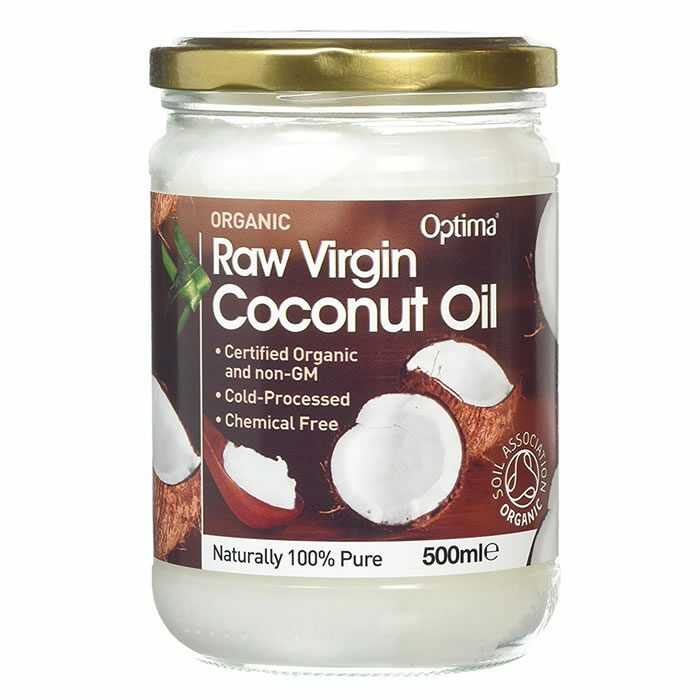 Coconut oil is currently on trend within the world of beauty and men’s grooming, and for good reason – this naturally occurring oil is a low-cost product that can be used on everything from your hair and nails to your skin, keeping it moisturised and healthy. But its uses aren’t limited to slathering head to toe. 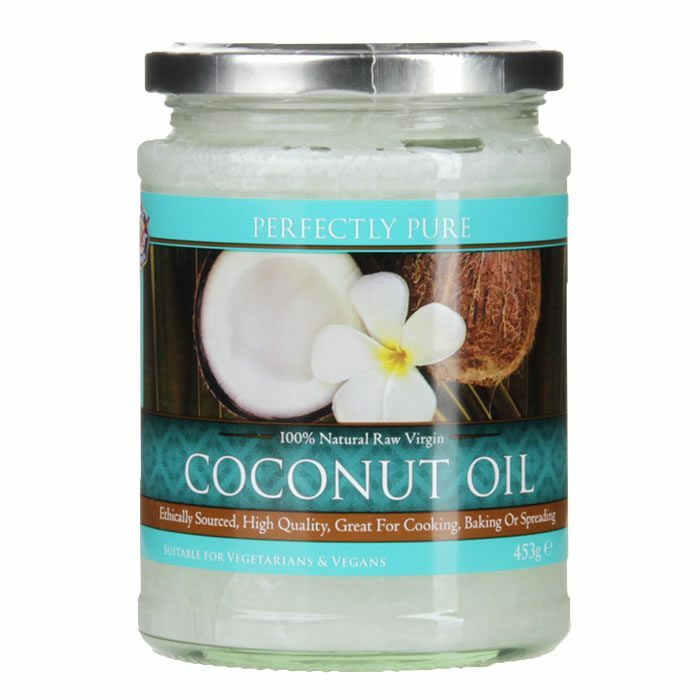 According to Nigerian research, coconut oil can slash rates of gingivitis and plaque formation if used like a mouthwash, with this wonder product helping to pull bacteria from your gums and lubricate the surface of your teeth so stains aren’t able to stick. Use daily (the longer you can swill it for the better) to reap the benefits. According to some dietary experts, fruit teas are doing untold damage to your teeth. The acidity levels found in this citrusy drink are through the roof, which will strip all the protective enamel from your teeth and leave them exposed to staining. Conversely, though, there are some fruits that are rumoured to be natural whiteners. Pineapple not only tastes great, but acts as a stain buffer for your teeth thanks to the malic acid found in it. Rumour has it that strawberries and apples also boast similar whitening properties, again due to the presence of malic acid, although neither has been scientifically proven. There are a plethora of at-home whitening products being touted across the internet and Instagram currently, thanks to the rise of direct sales marketing (we all have a “friend” on Facebook that’s constantly peddling diet pills or fake tan). Some of them appear more legit than others, but in truth – most look suspect, and I’m just not sure even as a cost saving exercise it’s worth risking your oral health. It’s a minefield of overly positive (read: paid for) reviews, counterbalanced by a number of real-life horror stories. Yes, cosmetic or dental whitening might be expensive – around £300 or more for laser treatment in a clinic – but I can’t help feel that we should be leaving these more drastic treatments to the professionals. If you want to go down the professional route, the most common at-home treatment involves your dentist taking a mould of your teeth to create bespoke trays that you fill with whitening gel and wear daily, usually between 15-30 minutes, for one to three weeks. Still, expect to pay over £250 for the trays and a supply of whitening gel. A common side effect of this treatment can be sensitivity, but this can be counteracted with a specialist toothpaste such as Sensodyne. 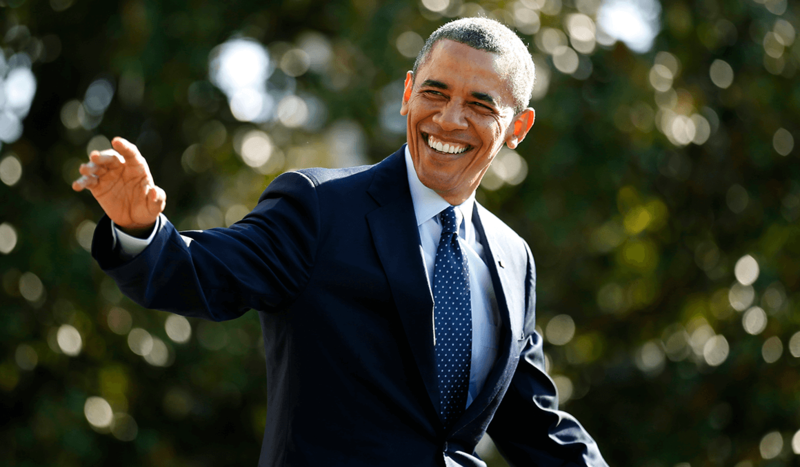 As with a lot of “health” advice on Ape to Gentleman, we won’t advocate anything drastic. Or if there’s no other viable option, recommend a professional. The same applies here. Visit your dental hygienist every 6 months to have your teeth professionally cleaned, stains removed, and polished. If you’re still not happy with your smile, consider teeth whitening services approved and undertaken under the watchful eye of your dentist. Then adjust your diet and invest in some of the approved whitening products above to maintain the desired effect. You only have one set of teeth, risk damaging them at your peril.